Against some stiff competition Hertford produced a strong set of results. We managed 4th position on the night. In the R1 gala last year we finished in 6th place and were beaten by Potters Bar B. This time around we finished 35 points ahead of them. On the night there we 12 individual PBs plus a further 31 best relay splits. 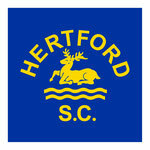 Our swimmers managed 9 first places which is the most Hertford have recorded since we joined the Arena League. Teddy to Kye Parsonson for two excellent PBs in the 100 Free (2nd) and 100 Back (1st) plus 2 relay team 1st places. The only disappointment to this great evening was that we did not travel as a team. If we are drawn in R2 at an ‘away’ venue please can we travel as a team. The other Hertfordshire clubs all travelled to Braintree by coach. 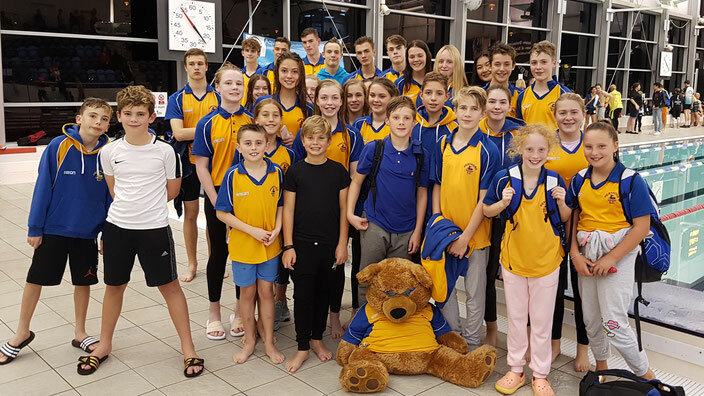 Well done to all of our swimmers and poolside helpers.